I asked my friend Nicole, who you may remember from a certain Criterion Collection inspired vlog, write about her experience a very proud, card-carrying member of Pottermania. It is safe to say that she loves the beloved series far more than I do, or at least she is willing to dedicate far more time to it. That includes going to checking out the red carpet for Deathly Hallow’s NYC premiere and going to the movie’s midnight screening. You can follow Nicole on Twitter and check out her YouTube channel where she vlogs regularly. The Godfather always reminds me of my family. This isn’t because we are overwhelmingly Italian-American family. The Real Housewives of New Jersey are more Italian than us. I’ve never even been in a Catholic church. But The Godfather has this powerful hold over Italian-American families because of the immigrant culture it represents. In that sense, the Corleones are similar to my own family . There are smaller things that have happened to me related to The Godfather. My mom says that when she first met my grandfather in 70s, she immediately thought that his deep, raspy voice makes him sound just like Vito Corleone. (This is very true.) When I was studying film in college, the first thing some of my family members said to me was, “So, you’re going to make the next Godfather, right?” And for some time, Nino Rota’s score was the ringtone when my father called me. 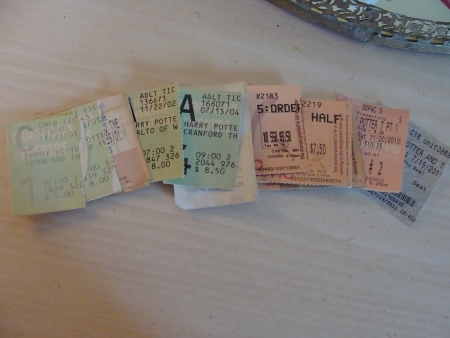 My sister and I always managed to see the first five movies in the theaters together, even when she was living in Haiti. (She actually introduced me to the books and bought me the first two movies on DVD for my birthday one year.) In college, my friends and I always seemed to settle on Harry Potter for a lazy movie night. When the final installment is released next month, I will most likely be at a midnight showing (despite how much I hate doing that) just because I should see the last movie with good friends. I avoided watching the trailer for Harry Potter and the Deathly Hallow, Part 2 until now. I have no words. 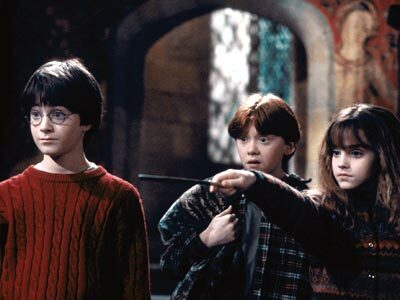 I can’t remember when my life did not revolve around the Harry Potter books and movies. More than 10 years of my life is about come crashing down around me on July 15… and I cannot wait. How excited are you for the EPIC FINALE? And what the hell am I going to do when there isn’t a Harry Potter movie to anticipate? Daniel Radcliffe has realized something now that the Harry Potter films are coming to a close. He is not an actor playing Harry Potter; he IS Harry Potter playing Daniel Radcliffe. Judd Apatow has directed this hilarious short “interview” with Radcliffe about his experiences playing the boy wizard for over a decade. The video is embedded below. You’ll never think of broom burn in the same way again. 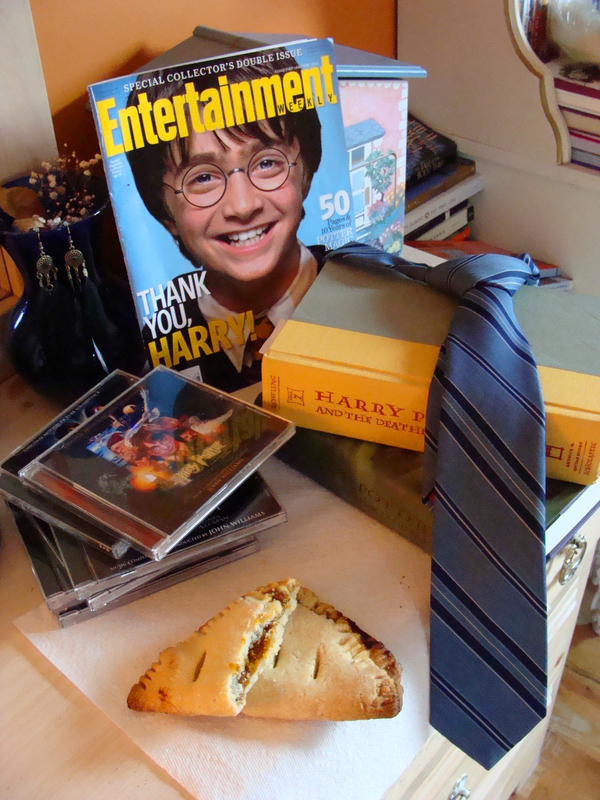 Author JoannaPosted on November 23, 2010 January 18, 2013 Categories Harry Potter, Viral VideosTags Daniel Radcliffe, Funny or Die, Harry Potter2 Comments on I Am Harry Potter!